According to The Australian newspaper last week, Eddie Jones is (or at least was) the “real clown of rugby”. That was before England’s 37-21 win over Australia on Saturday, following which one might have expected a certain amount of humble pie and perhaps an admission that England under Eddie Jones are becoming a very good rugby team indeed. 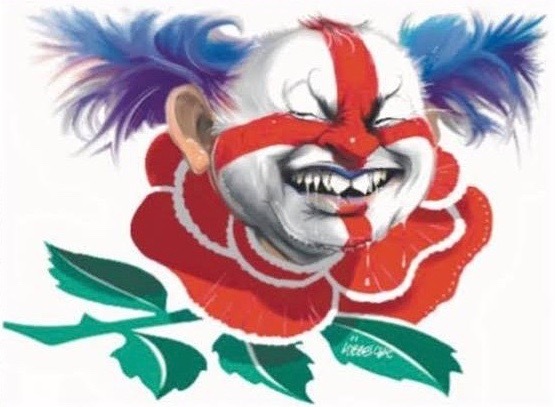 Not a bit of it – whilst there is plenty of wailing and gnashing of teeth about the status of Australian rugby, there’s very little acknowledgement of England’s qualities. Not so surprising, perhaps, but anyone who knows anything about the game has to admit, whether they like it or not, that this England team looks as if it is on the way to becoming a formidable outfit. 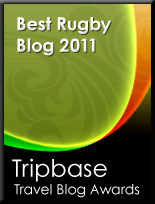 England are a very good team. However, the real news would be that they can find consistency. In 2015 they were awful, in 2016 they are unbeaten. What can they do in 2016? typo: What can they do in 2017*?